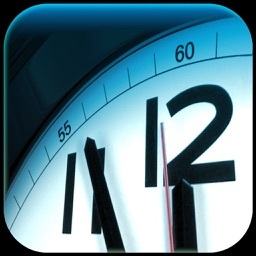 myWorkTime by Universal Computer Consultants Pty. Ltd.
by Universal Computer Consultants Pty. Ltd.
Timesheets & keeping track of your hours is a must for consultants & freelancers. 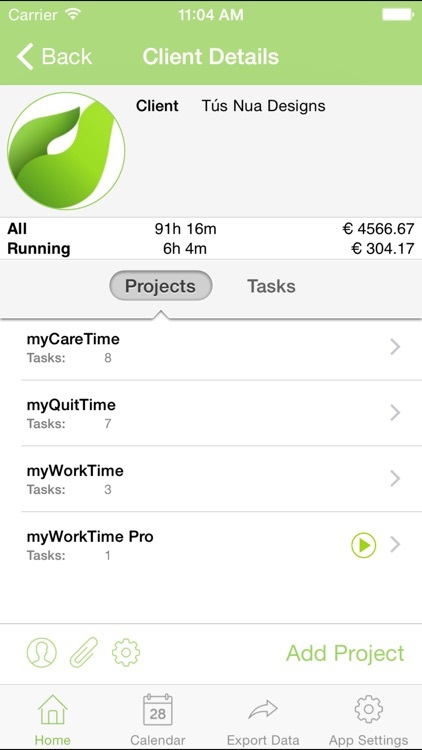 MyWorkTime will help you keep track of your Clients, Projects and Tasks, making timesheets, time tracking simple. Every hour, minute & second you work on a Client, Project will be recorded & accounted for thanks to our tracker task tracking app. 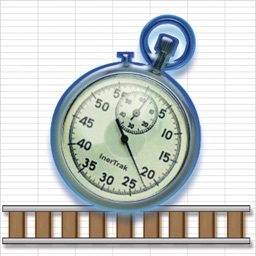 Export timesheet data via e-mail in text or CSV formats. 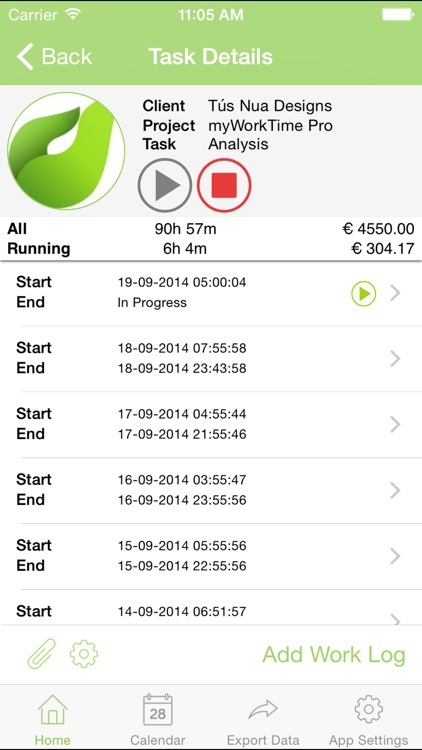 There are 113 currencies in the time tracking app. Use multiple work timers to track all your work clients, projects and tasks. 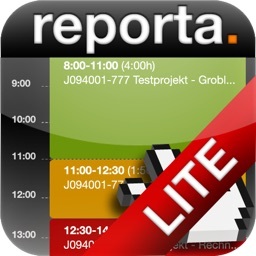 Keep track of your work day and timesheet by adding Unlimited Clients, Projects and Tasks. Add work notes to Clients, Projects, Tasks and Work Logs so you can remember all details for your timesheet. Billing Time Interval, Work Time Rounding, and Hourly Rate can be overridden at Client, Project, and Task level. User selects application settings for Currency calculations, Work billing Time Interval, Billing Time Rounding, and Hourly Rate. 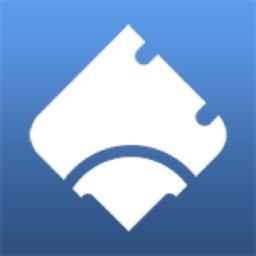 Easy to use hierarchical display so that you can view all work tasks, view all work tasks for a specific client, view all work tasks for a specific project, and view all work logs for a specific task. Graphical Indication of running work tasks. Work Timers keep running even when you are not running the app. Navigate directly to the work tasks details from the calendar view. 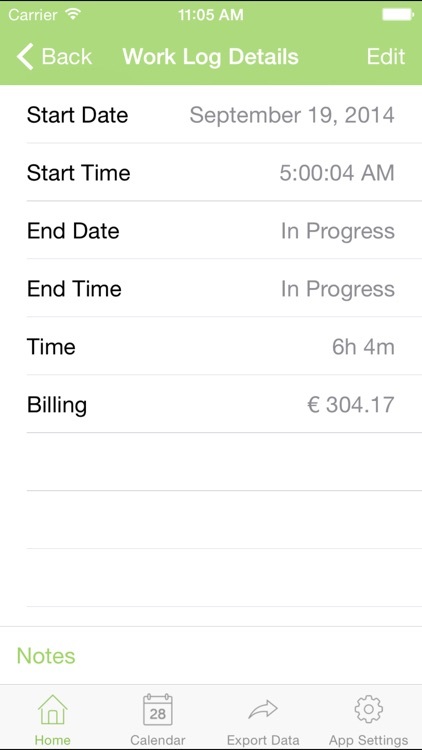 Work Time Billing Rounding can be set to Round Up, Round Down, or Round to Nearest. 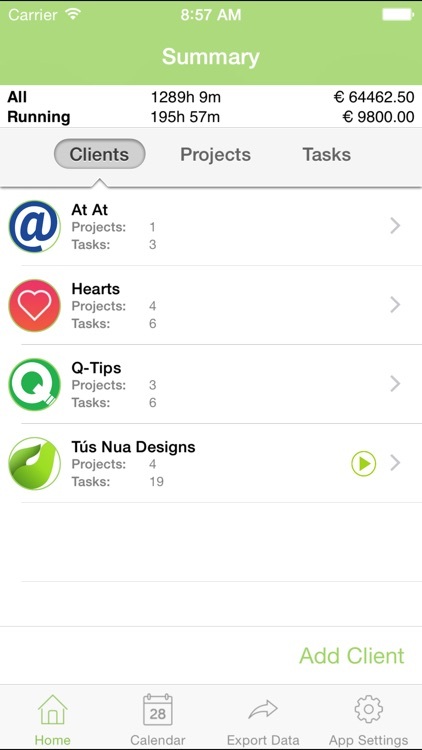 Keep track of your work & timesheets for Clients, Projects and Tasks on the go. 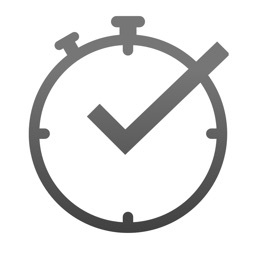 Work Time Billing Interval can be set to Hourly, 30 minutes, 15 minutes,5 minutes, 1 minute and 6 minutes ideal for freelancers, lawyers, Accountants, Consultants. Export CSV via email or direct to iTunes. Share your data across multiple devices via backup and restore. Universal Computer Consultants Pty. Ltd.